One of the most important homes in Dallas was designed by Antoine Predock, who trained at Columbia University and works out of New Mexico. 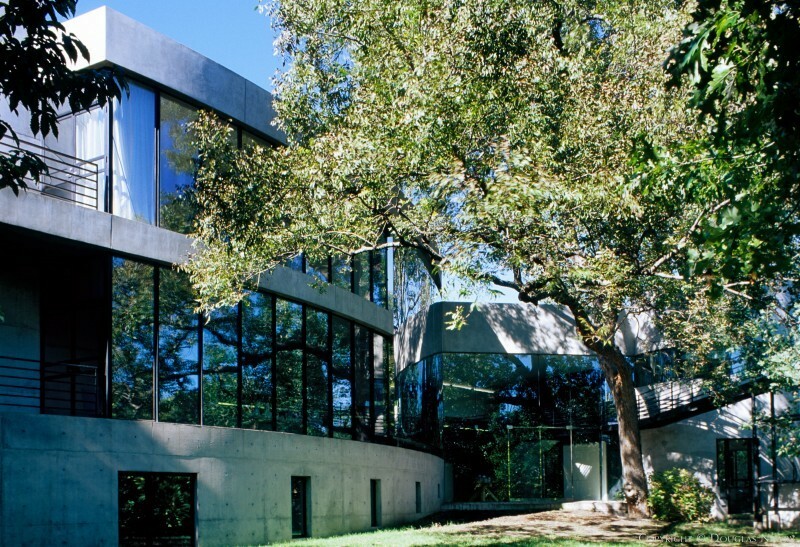 Antoine Predock has been an inspiration for other homeowners desiring modern homes in Dallas. The influence of the Southwest is seen in his modern work. He provokes the imagination with his solid buildings that create new types of spaces as they link everyday use with the external environment.